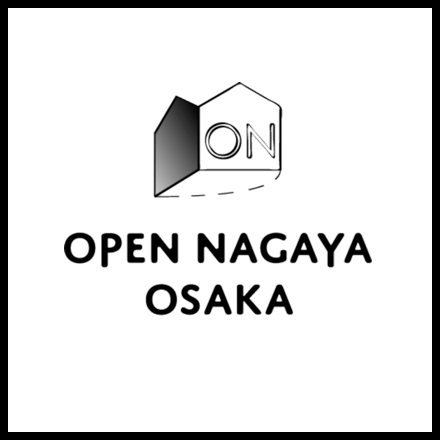 What is OPEN NAGAYA OSAKA? “Nagaya” is the Japanese word for “row house” and, in Osaka, the rich housing culture of the prewar Dai-Osaka Era that they represent is preserved for posterity. Nagaya is found in neighborhoods with narrow alleyways replete with seasonal flowers and greenery. Residents are sometimes seen watering plants or chatting and, in areas where young shop owners opened charming cafes and sundry stores, young customers walk around with maps and magazines in hand, or wander the alleys in search of specific shops. There are also professional photographers pointing their cameras at every corner. The fact that the nostalgia and tradition, as well as the charm and appeal, of this nagaya can be found only a single subway station away from Osaka and Tennoji Stations, where massive redevelopment is under way, is relatively unknown across the country. There are groups of citizens in Osaka’s Toyosaki, Karahori, Fukushima, Showacho and Nakazakicho districts now working to conserve nagaya. 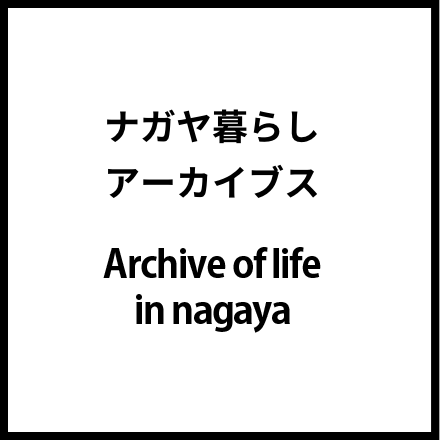 This is why OPEN NAGAYA OSAKA was organized. Under the theme “Invitation to Nagaya Life,” we hope to opennagayato multitudes of people and have them experience the rich space and life nagayaoffers, as well as fashionable small businesses operating there.